There is nothing quite like the enticing sound of the saxophone. 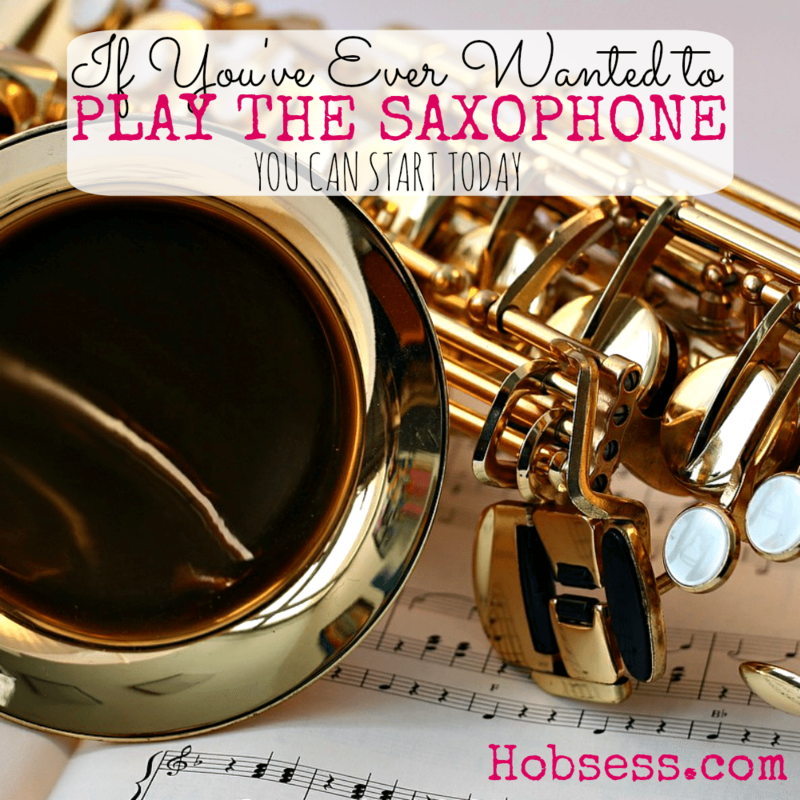 Whether you want to play alone or with a jazz band, learn to master the saxophone. If you are ready to get started, watch Nigel McGill give you the first lesson and you will be playing notes by the end of the video. Are you just getting started or are you an expert? Get involved with others who share your interest and/or passion in playing the saxophone. Join the North American Saxophone Alliance! Go to this Saxophone Board, click “Follow Board” and then help us make this the best board on Pinterest! Follow Hobsess (Rev Crouse)’s board Saxophone (MUSIC) on Pinterest.